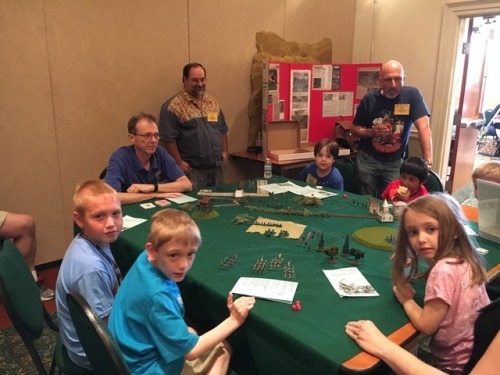 Franco Prussian War 15mm Armies for Kids giveaway. All the kids… | H.A.W.K.S. Franco Prussian War 15mm Armies for Kids giveaway. 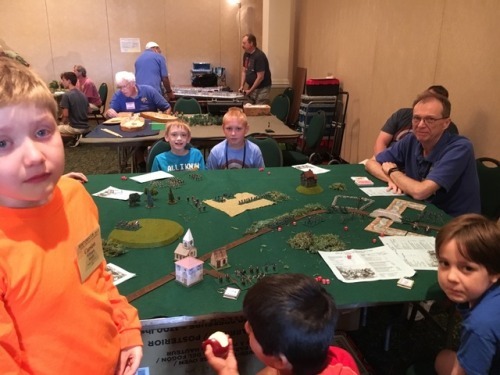 All the kids who participated went home with two painted armies, a ground cloth, terrain pieces, dice, rulers, and rules to play the game at home with their buddies.